We need more young docs like Dr Priyanka Wali. She saw that diabetic patients were not getting better with the conventional pharmaceutical approach that she had been taught. She started doing her own research and learned that a low carb ketogenic diet might be a better intervention, so she tried the diet on herself first and found that she felt much better, and knew that she could prescribe it as a therapy for her diabetic and insulin resistant patients. She now uses it in her practice and it is working. The interview below was done at the Low Carb USA Conference in San Diego. Interviewer is the great Ivor Cummins. I started treating patients with diabetes and the first thing I noticed was that the guidelines weren’t working. My patients weren’t getting better. I started to look for answers that were outside what we had been taught in medical school, which was not very much about nutrition. 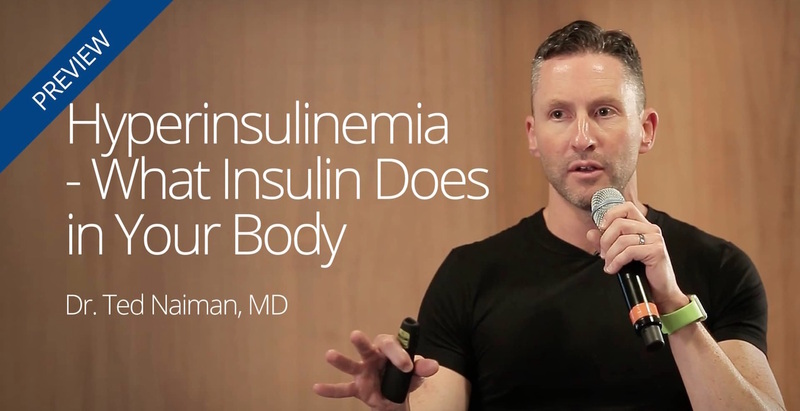 Physicians don’t understand what are the macronutrients that affect insulin levels. This is not common knowledge among the medical community. [Our current prescription-driven model of medicine] is the result of business being a greater priority than human lives. We are incentivized to prescribe medication. I lived the [dietary] guidelines and I started to see that something wasn’t right. Just look around you. Insulin resistance is rampant. The first thing is changing the guidelines.